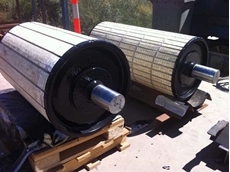 Browse up-to-date product, supplier and industry news for the Australian manufacturing and mining industries on Ferret.com.au – Australia’s comprehensive online directory that aims to inform, engage and inspire industrial professionals across Australia. Browse the most recent articles below by category, or search thousands of articles by using the search option in the top right-hand side of this page. 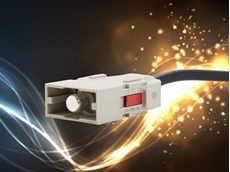 27/03/19 - Treotham introduces the new ILME MIXO 100A modular inserts in a single module version. 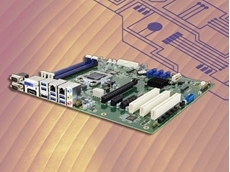 26/03/19 - Backplane Systems Technology introduces the new MB995 from iBASE, an 8th generation Intel Xeon E/Core i7/i5/i3 ATX motherboard. 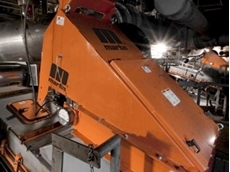 26/03/19 - Martin Engineering has stressed the requirement to control fugitive material associated with conveyors for improved safety and productivity. 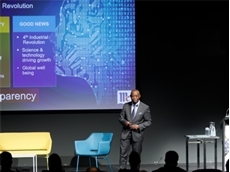 26/03/19 - AUSPACK 2019 highlights include far-reaching discussions about sustainability through to the latest technologies in Industry 4.0. 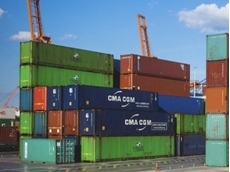 26/03/19 - Australian businesses will have more opportunities for growth through the signing of the Australia-Hong Kong Free Trade Agreement. 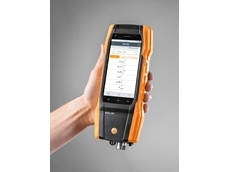 25/03/19 - Testo announces the launch of their latest innovation – the new flue gas measuring instrument Testo 300. 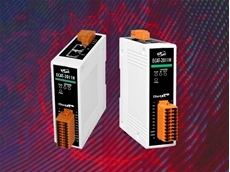 24/03/19 - ICP Electronics Australia introduces a new ECAT-2011H EtherCAT slave I/O module for use in robotics, automation, and systems control. 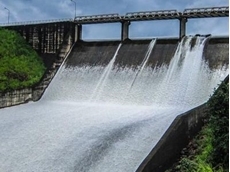 24/03/19 - A series of pumped storage hydropower projects could triple Australia’s electricity storage capacity. 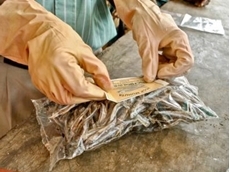 24/03/19 - Food labels guarantee that the food is what we think it is and that products are as nutritious as we think they are. 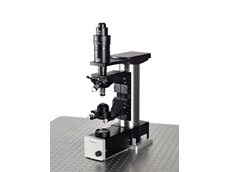 24/03/19 - Scitech introduces the new SliceScope from Scientifica, a stable, compact and slimline upright microscope featuring a modular design. 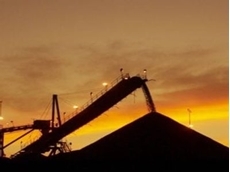 24/03/19 - Coal companies are expected to turn away from mergers and acquisition to maximise the value of existing assets. 22/03/19 - The enormous conveyors and their supporting infrastructure represent many millions of dollars of investment by companies.